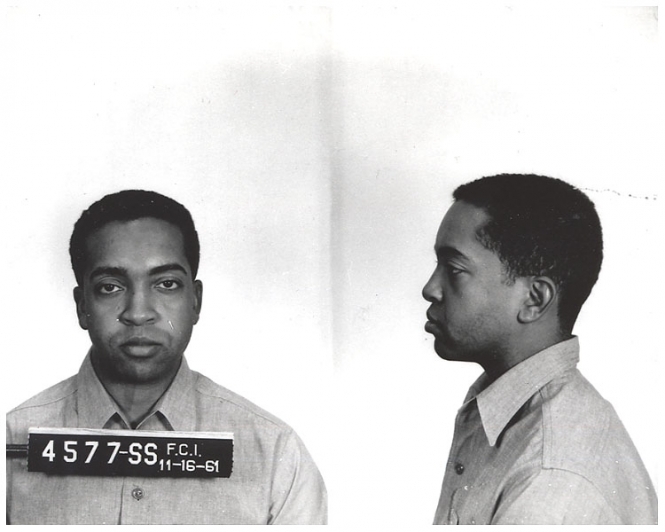 Wallace D. Mohammed, son of Nation of Islam founder Elijah Muhammed, was tossed in the federal prison in Sandstone, Minnesota in 1961 for a violation of the Selective Service Act. Submitted by clairpie on Tue, 2011-03-15 15:36. Like being able to voice your opinion? Love your welfare? Thank a service member. Submitted by bkny on Mon, 2010-11-29 20:31.
when your country dont do shiat for you................................. why help? Submitted by bkny on Mon, 2010-11-29 20:36. Submitted by Amren on Mon, 2011-01-24 14:40. Huh??? You can't seem to spell "you", but you can spell "evidently"? Submitted by roydawgg on Wed, 2010-10-27 23:49.